As we Indians love street food because of its taste, fun of eating food in crowded area and waiting for the numbers its really great fun which miss in Hotels and the best thing about the street food is that it’s fit to our pockets :D. There are several mouth-watering local food places in Delhi which I have listed below hope you enjoy and try these “local street foods of Delhi” and don’t forget to share your opinion. 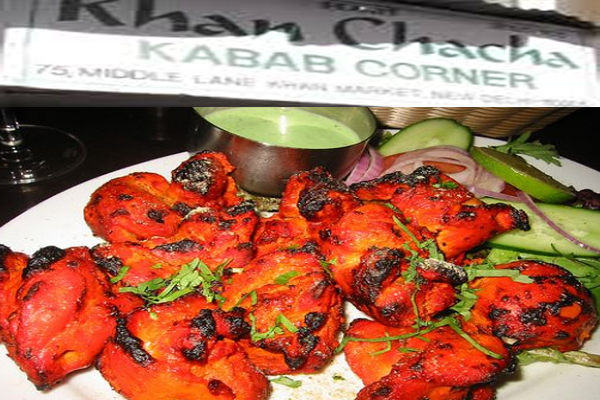 There is no doubt that Chandni Chowk is the best and popular food place in Delhi don’t trust on me then ask the any local person of Delhi I am sure the first word he spoke will be “Chandni Chowk” and why not as you can find almost every popular dish of India here. Few popular foods are as follows Idli Sambar, Dosa, Dahi Bhalla, All type of Parathas, Chhole Kulche, Chole Bathure, Amrisari Lassi, Non-veg cuisine, Ice-Cream, Kulfi, Gol Gappe, Chat and several other snacks and list of food is so on. Famous Food: Nargisi Kofta, Sheermal, Brain Curry, Shammi Kabab, Chicken Jahangiri, Mutton Korma, Mutton Barra, Chicken Curry and several other non-veg food. 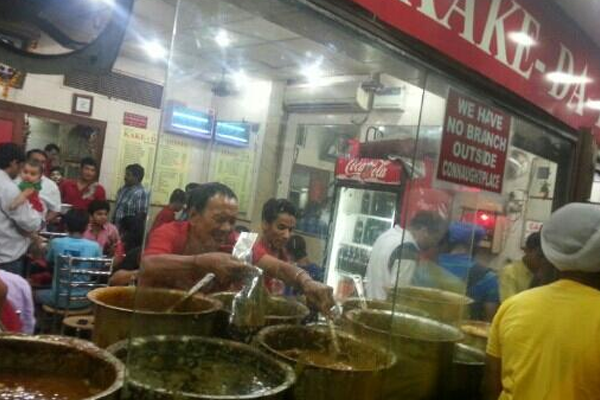 Another place which is famous because of its food is Nehru Place. No doubt its well known for the largest computer (peripherals) market in India instead of this there is several street foods corner which offering varieties on snacks, fast foods and Chinense and some Food corner as well. 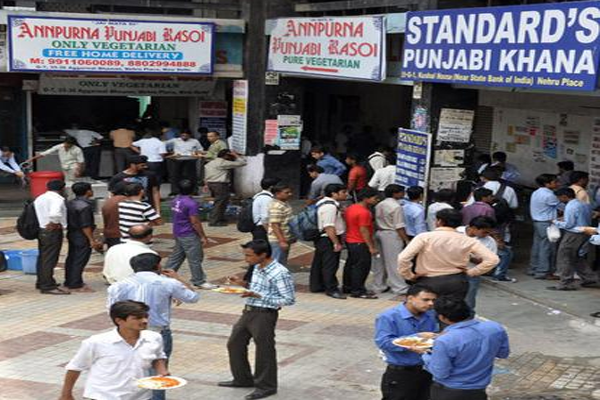 If you ever visit or make plan to visit the largest computer market of India Nehru Place then must try Standard Punjabi Khana why recommending well once you reached this food corner can see yourself so much crowd of hunger people and you have to be wait but surely you will not disappoint with the food you find it worthwhile unfortunately Standard Punjabi Khana is closed on Sunday but you can try other recommended food corner as well. As Nehru Place is full of crowd so it may become quite difficult for you to find these food corner so do the famous thing ask any local shopkeeper about it. 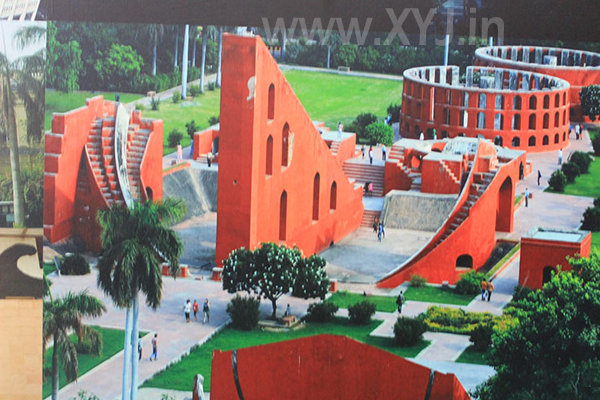 May be you are thinking that Dilli Haat is popular shopping area of Delhi you are correct but Dilli Haat also become popular with the passage of time. 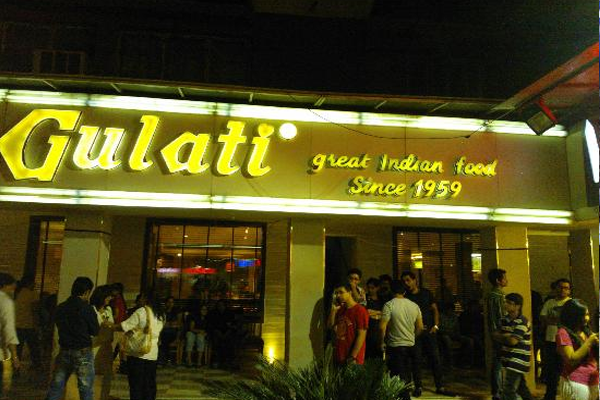 Why Dilli Haat is popular food place in Delhi to be honest you can find almost every state dish in Dilli Haat. Either its Hyderabadi Briyani or Rajasthani Spicy dishes, north-India thalli to Sea Foods of Lakshadweep you can get everything here. 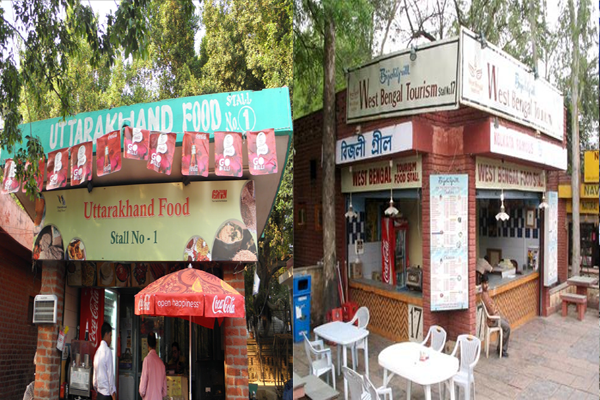 If you every visited the Dilli Haat you have noticed that there is particular food stall of each state. So, if you want to taste different states food then can visit any state food stall namely Hyderabad, Kashmir, Maharashtra, West Bengal, Rajasthan, Manipur, Odisha, Uttrakhand and more. CP of Connaught Place is another popular food place in Delhi as you can see several 5 star hotels and some best hot night clubs here and the good thing about CP is that you can get the delicious food till the late night. Either you have low or high budget you can find both type of restaurants here budget and premium where you can get delicious food some places and food mentioned below. Hope you enjoy reading this post if I missed any place or popular street in this list just let me know via your comment in below mentioned box and I will do the needful. 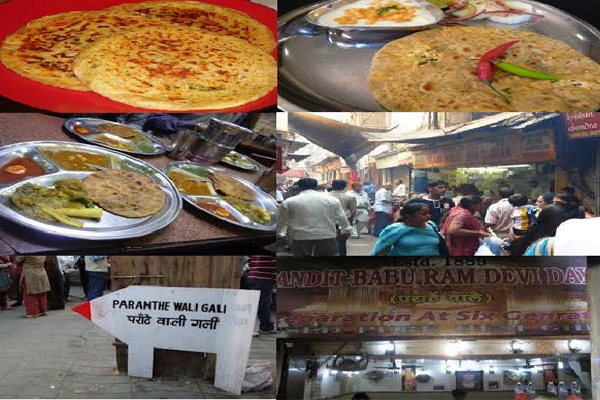 If you ever visit these placed and planned to visit then must take a look these popular area of foods and enjoy it and also back to me and share your views on the same.